For the driver, from this rover. A little of this and then a lot of that. Listening to the person in the back. The Backseat Driver © 2015 by Charles B. Mayes. All Rights Reserved. Are you a backseat driver? It’s easy to get into this habit. Is your author one? If you are dropping by this site for a visit, thank you. I also appreciate my followers. May God richly bless all of you! Who were very kind, gentle, and sweet. What could these older folks do? Beautiful music put to rhyme. With smiles on every face. Then they did some actions, too. Was the most exciting for them. But then a Bible lesson taught. As she about the Cross talked. Because the prayer time came. The power of the Lord just filled that place. They prayed in Jesus’ name. The first about Heaven and streets of gold. The last about growing in the Lord. To answer shining like stars. From sin so very dark. You should have seen the children’s looks. To some working construction men. The Missionaries © 2011 by Charles B. Mayes. All Rights Reserved. 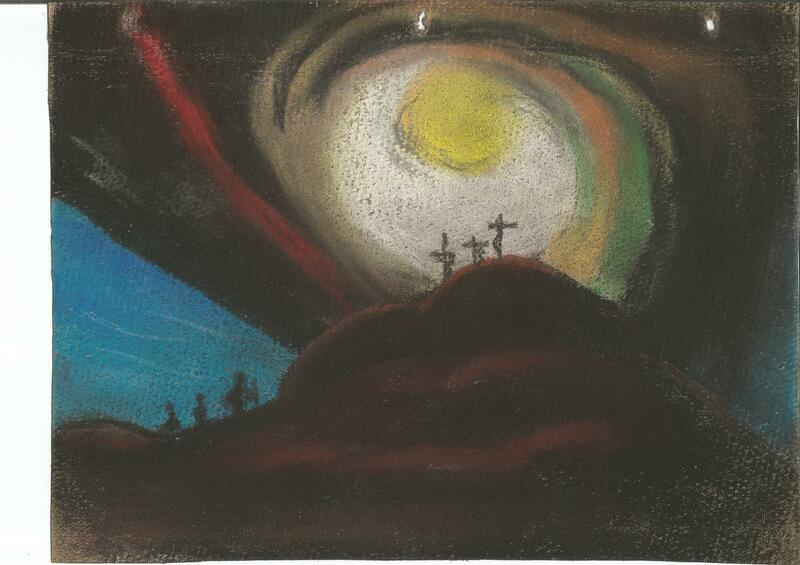 The illustration was done by my wife, Dolores Mayes, when she did Christian chalk art. The Missionaries are actually anyone who is telling the Good News of Jesus Christ and using their gifts for Him. It may be at Sunday School; Vacation Bible School; or through a Child Evangelism Fellowship (CEF) Good News Club, etc.